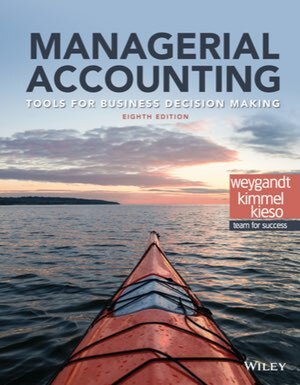 Posted 10:33 am by LuAnn Bean & filed under Accounting Information Systems, Accounting Principles, Advanced Accounting, All Articles, Auditing, Cost Accounting, Financial Accounting, Intermediate Accounting, Managerial Accounting, Uncategorized. 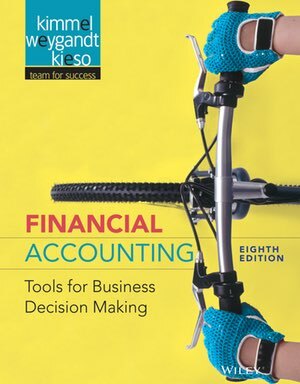 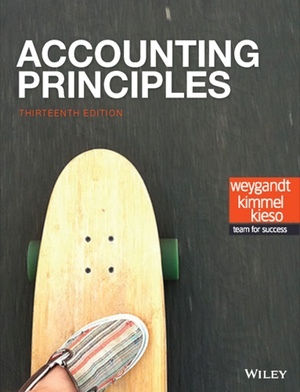 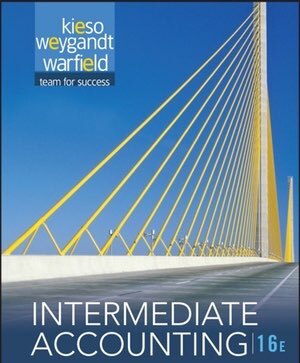 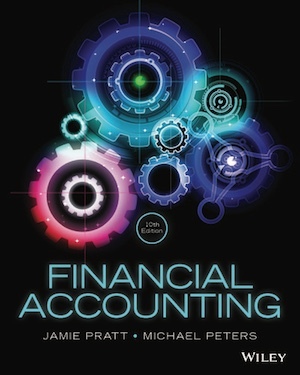 Posted 8:00 am by LuAnn Bean & filed under Accounting Information Systems, Accounting Principles, Advanced Accounting, All Articles, Auditing, Cost Accounting, Financial Accounting, Income Taxes, Intermediate Accounting, Managerial Accounting, Uncategorized. 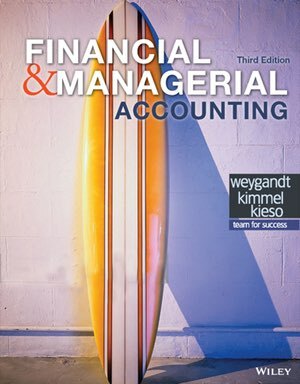 Posted 7:43 am by LuAnn Bean & filed under Accounting Information Systems, Accounting Principles, Advanced Accounting, All Articles, Auditing, Cost Accounting, Financial Accounting, Intermediate Accounting, Managerial Accounting. 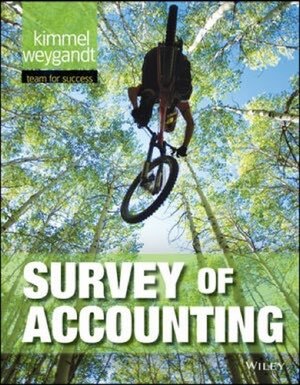 Posted 12:39 pm by LuAnn Bean & filed under Accounting Information Systems, Accounting Principles, Advanced Accounting, All Articles, Auditing, Cost Accounting, Ethical Dilemma, Financial Accounting, Income Taxes, Intermediate Accounting.